Inspried by this, Pythagoras in 2 minutes. 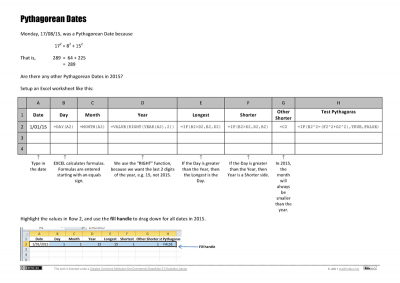 Monday (17/08/15) was a Pythagorean Day (172 = 82 + 152). Continuing with some design and construction activities for the end of term. How would use this in your classroom (the problem, not the video)? In the past, Maths teaching resources amounted to printed materials (be it a textbook, BLM). If the teacher didn't like what was available to them, they could hand-draw and Gestetner a more appropriate worksheet. I am presenting twice in September about how I use technology to engage, enhance and extend in my teaching. For my HSC Mathematics General 1 class, we are currently completing the Focus Study FSPe1CEC Water usage and collection. In this topic, students interpret information, make comparisons, and perform a range of calculations in relation to personal water usage. Day 2 summary, see also Day 1. A summary of the sessions I attended at the 2013 MANSW Annual Conference. This summary is the key points I wanted to remember. Mathematical Induction, topic 7.4 in the NSW Board of Studies Mathematics Extension 1 Syllabus, is difficult conceptual. I suspect students think there is a bit of smoke and mirrors happening. One introduction that I use, I first saw in a resource by Stuart Palmer. The same story appears in this article online: Mathematical Induction (PDF 92KB), Helen Bush, Reflections August 1992 sourced on NSW HSC Online. Back in 2010, putting a piece of wall in our kitchen to attach a child gate to, a problem arose about evenly spacing screws. Through the start of this term, I’ve been creating a series of electronic worksheets (in Excel) to cover the ‘earning money’ part of a Consumer Arithmetic topic. 2012 is looking like a year of quiet reflection (i.e. maybe not much on this blog), contemplation and trial and error. Here is some recent thinking, please comment. National Mathematics Day is Friday 18 May and looks at codes and code-breaking — to celebrate the centenary of the birth of Alan Turing. Each year I use the TV Show, The Biggest Loser, as an application of percentages – here is a worksheet for 2012 setting out the contestant data that your students can use to perform some calculations. I’m completing this activity earlier than normal this year, so the data is from earlier in the competition. 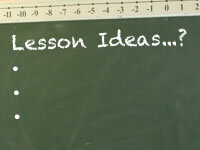 Where do you go for maths lessons and good lesson ideas? Here’s the start of my list, I’m not particularly recommending these sites, just listing them as places to look for ideas. 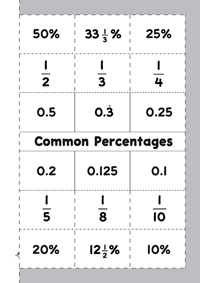 On MathsStarters, I have added a Frequency Distribution Table tool. The tool lets you have 3 to 10 scores, you tally as you go and the frequency and total are calculated. You could use this on a projector/IWB (the buttons for incrementing the tally are sized for an IWB). Or, students could use this to record data on their own laptop as they collect it – paperless! Looking around, there are lots of activities for collecting and analysing data using small boxes of Smarties. Here is my version. 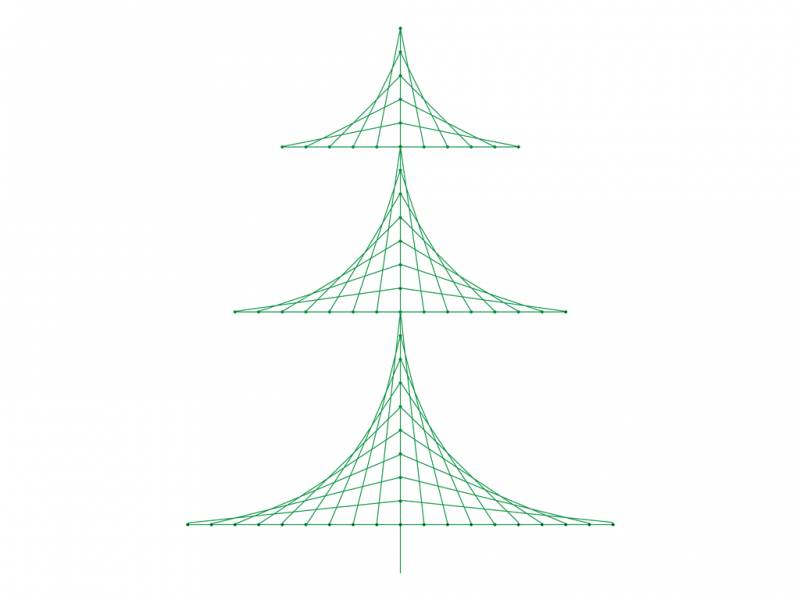 I know there are stacks of GeoGebra files available on the Internet, but I’ve started putting my own here on the site. With Stu Hasic’s Student Response Network (SRN) virtual clicker software installed on the 2011 DER laptops that NSW public school students in Year 9 receive this year, I wanted to try it out. Each year I use the TV Show, The Biggest Loser, as an application of percentages. A worksheet to accompany the online tool Pictogram Graph (see on MathsLinks). When introducing the topic of ‘ratio’, I use the mixing of cordial as an illustration that most kids get. The idea of using 1 part of cordial to 4 parts of water makes sense to them – and they get the idea of equivalence when you mix the cordial in a different sized container (I use the examples of using cups to fill a bottle for a picnic, and using buckets to mix a big batch for a party). I wrote about my t-shirt box back in 2009. It’s a resource I still use in my classroom. When teaching surface area I have peel off sides for the box which can be placed on the board to show the net. Tanya Duffy shared a great coordinate geometry activity on a private forum earlier in December. I like teaching surface area, I think it’s an interesting topic. Yet, I find kids struggle with the concept. Not understanding the basics of area and then getting over the prior knowledge of solids meaning volume are two aspects that cause some difficulty. This is a great interactive for representing simple inequalities on the number line: Inequalities with GeoGebra. Returning from a few weeks leave, it wasn’t clear where my Year 8s were up to. I figured they had started looking at grouped data, but I didn’t want to repeat work they might have already seen. This is a resource for skills in working with time. I’ve been trying to increase my use of the laptops with Year 9. This is a fairly simple activity that allows for something different in the teaching of Pythagoras’ Theorem. 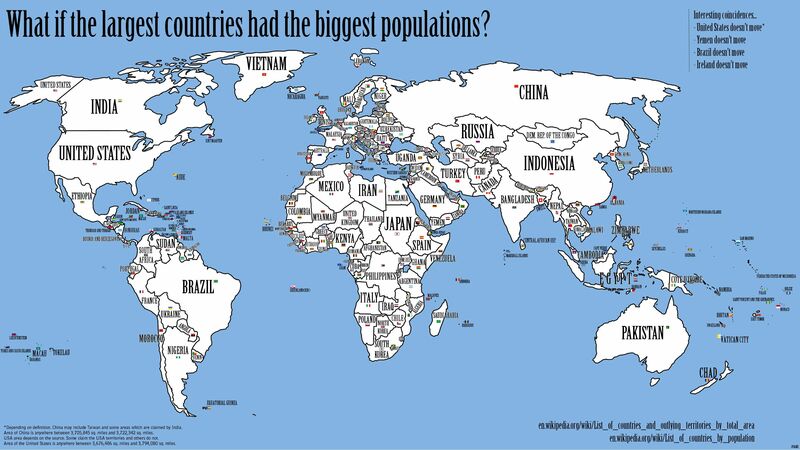 How do you make a unit on percentages richer / project-based / engaging / authentic? Despite every Year 9 student having a laptop for a few weeks, the topics we’ve been covering haven’t lent themselves to full laptop lessons. To end the term, though, we’re reviewing graphs. A lesson for Year 9 students with DER laptops, or anyone really. I’m about to get into Surface Area with Year 8. Of course, there will be chocolate. But, since I last looked at Surface Area with Year 9 I’ve been thinking about Heat Sinks. If you’re looking for more number plane drawings, but lean towards AFL, then check out Jeff Trevaskis’ Western Bulldogs Number Plane Logo from his blog, Webmaths. Nice one Jeff! Google Sketchup is one of the applications bundled on the DER netbooks being rolled out into NSW Public High Schools in Term 3. But as it’s free, you can download it now for Windows XP/Vista & Mac OS X. Depending on what they’ve previously experienced, students struggle with the immense scale of the universe (mind you, so do I). When starting “Volume” with Year 8, we start by looking at cubic units and isometric drawings. This year, with an interactive whiteboard (although, these resources are also suited for use with just a projector or in a computer lab), I was able to use a couple of excellent online resources. I was preparing for part of a presentation to the staff at my school tomorrow, highlighting the importance of numeracy being included in all subject areas. Here’s a PowerPoint file I made to quickly review transformations before getting into congruency. I need to learn to use GeoGebra because it looks like a fantastic app, it’s free and shortly our students will have their own netbooks, itching to use them. I find the best way to learn new software is to do something with it that you need. 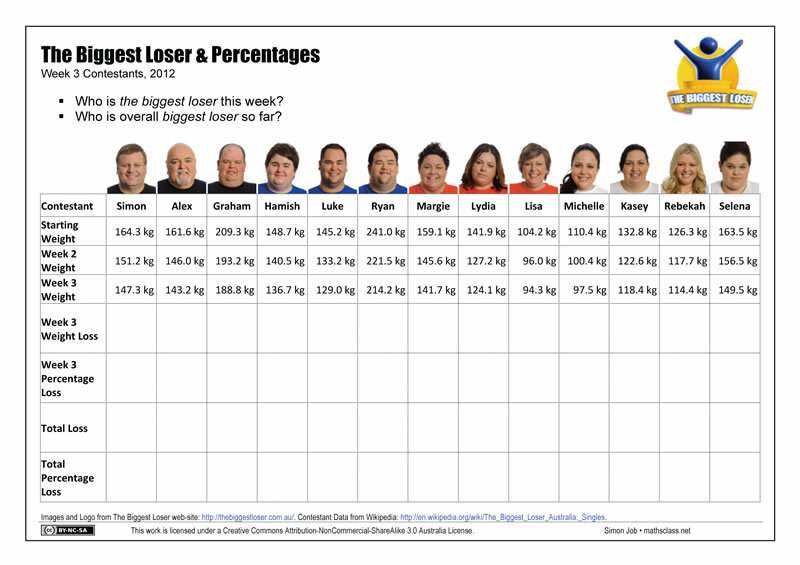 The Biggest Loser, the Australian version, is again on television. This year, Year 9 are looking at Percentages at the same time. 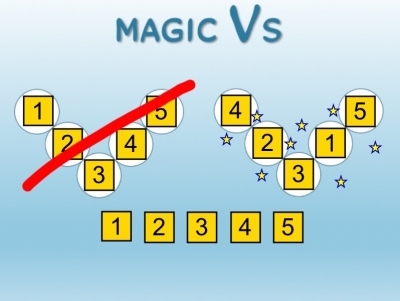 A really easy way to create engagement when introducing a new topic is to explain some of it’s applications outside of the maths classroom. For Trigonometry, I use an explanation of how I used trigonometry in a previous career to find the height of trees. Another good video from The Common Craft Show. This one is on Borrowing Money. As I was putting together a lesson on using conversion graphs, I couldn’t find a nice temperature conversion graph – so I created one. This video from The Common Craft Show is an excellent “introduction to the magic of compound interest and how it helps money grow over time”. Keep an eye out for more videos in their financial basics series. I’m currently sorting through the many teaching blogs I subscribe to, trying to cull the list. The thing about Maths related blogs that tends to keep them in the list is that Maths teachers generally write more practical posts. Understanding the concept of a fraction by shading in a part of a shape is a fairly standard introductory activity. 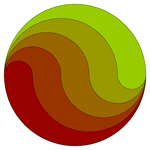 When I did a search on Flickr for fractions, I found this set of fraction shading diagrams*. What I liked about these diagrams is that you are required to represent two fractions on one diagram. Building an Angle Wheel is a great way to consolidate an introduction to angles for Year 7. ‘The Biggest Loser’, the Australian version, is currently on Channel 10. Conveniently, it appears on TV the same time we’re looking at Percentages with Year 8 providing a great connection between popular culture and maths.